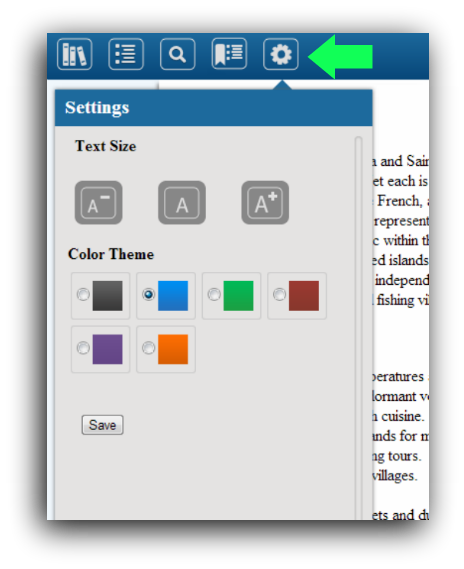 Personalization option on Online ePub Reader. 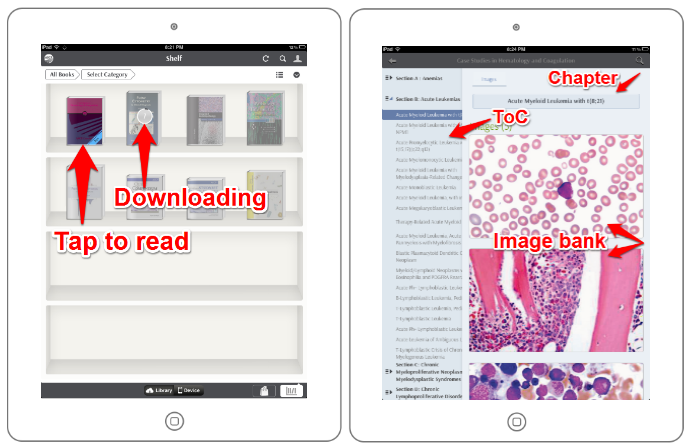 How to Read my ASCP eBook on an iPad. 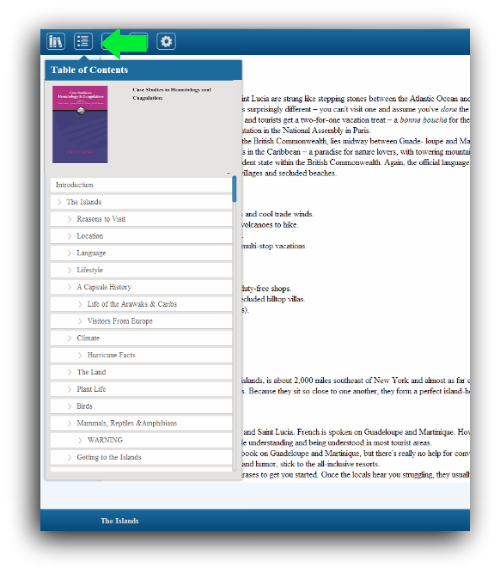 How to Read my ASCP eBooks on my PC/Mac? 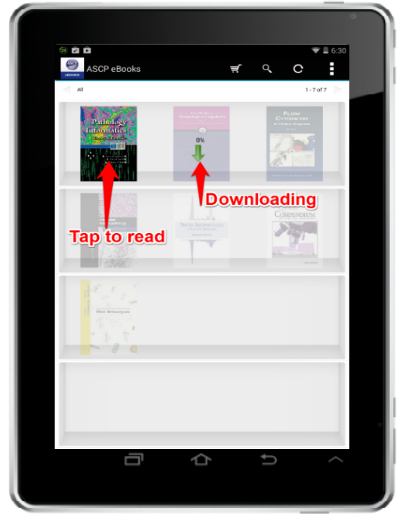 How to Read my ASCP eBook on an Android Tablet ? Yes! 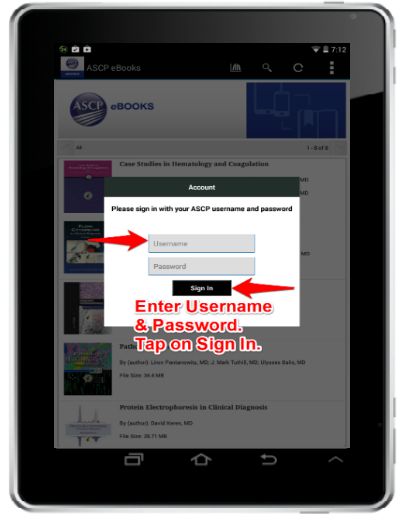 ASCP eBooks are available instantly on purchase; with no wait time for shipping or other delays. 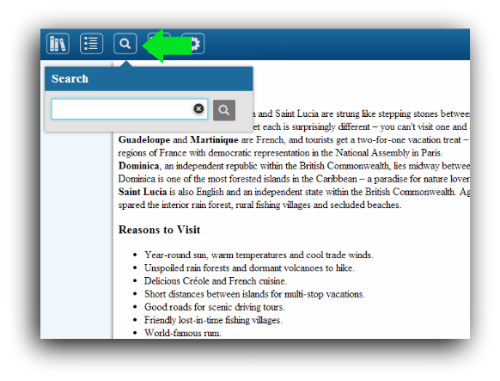 This product is not recommended for use with smartphones or with tablet operating systems that are not installed by the manufacturer. 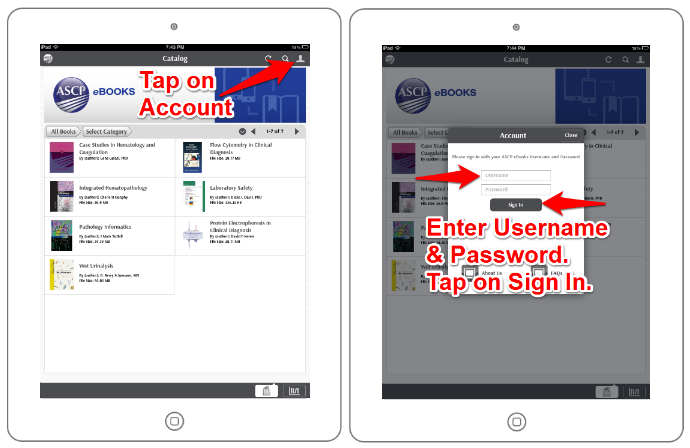 Go to App Store on your iPad and Search for " ASCP eBook " and download and Install the app. 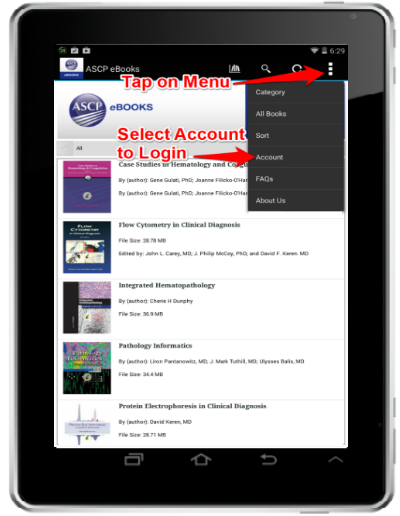 Open the eBooks site ebooks.ascp.org on any modern browser that supports flash. 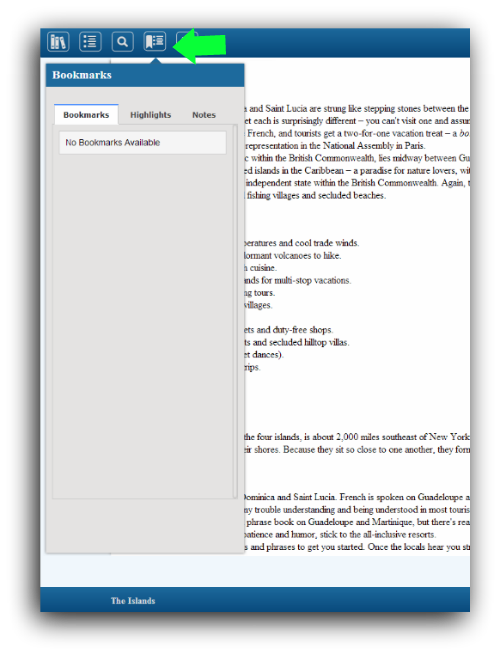 Click on the Read Online to read the eBook online.